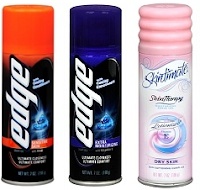 A new $1 off one Edge, Skintimate, or Schick Hydro Shave Gel coupon is currently being offered! These are around $2.79 at Walmart and Target, making this a great deal when paired with this coupon! Wait for a sale to score even higher savings!